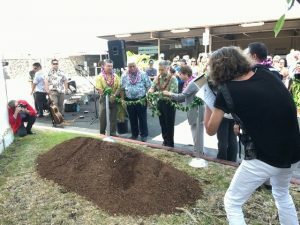 KONA – The Hawaii Department of Transportation (HDOT) Airports Division marked the start of construction on the Terminal Modernization Project Phase 1 at Ellison Onizuka Kona International Airport at Keahole (KOA) on Wednesday, March 22, 2017. 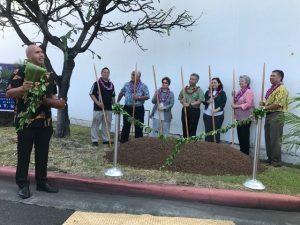 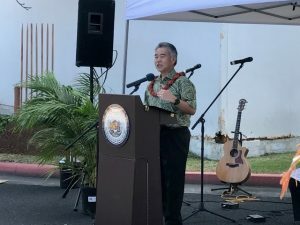 The groundbreaking ceremony kicked off construction of an improved facility that will enhance the customer experience for those traveling to and from Kona. 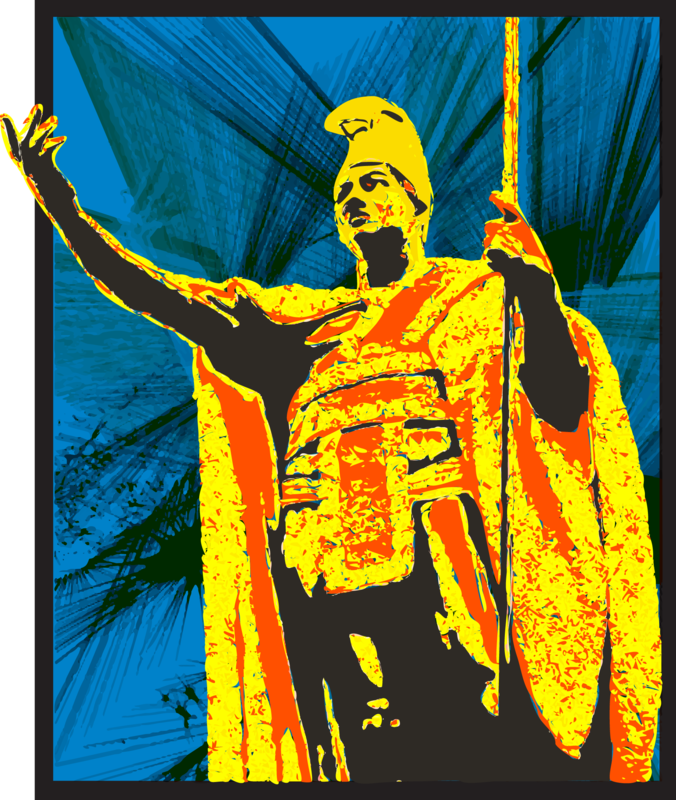 employ an Explosive Detection System for baggage screening which will improve work efficiency for the Transportation Security Administration (TSA) and airport operations. Governor David Ige unties the maile lei at the ceremony. Kahu Brian Boshard gives a blessing during the groundbreaking for the Terminal Modernization Project at Ellison Onizuka Kona International Airport at Keahole.